The mission of the Dummerston Conservation Commission is to promote community responsibility and awareness of our conservation needs and to encourage stewardship of the natural habitat. 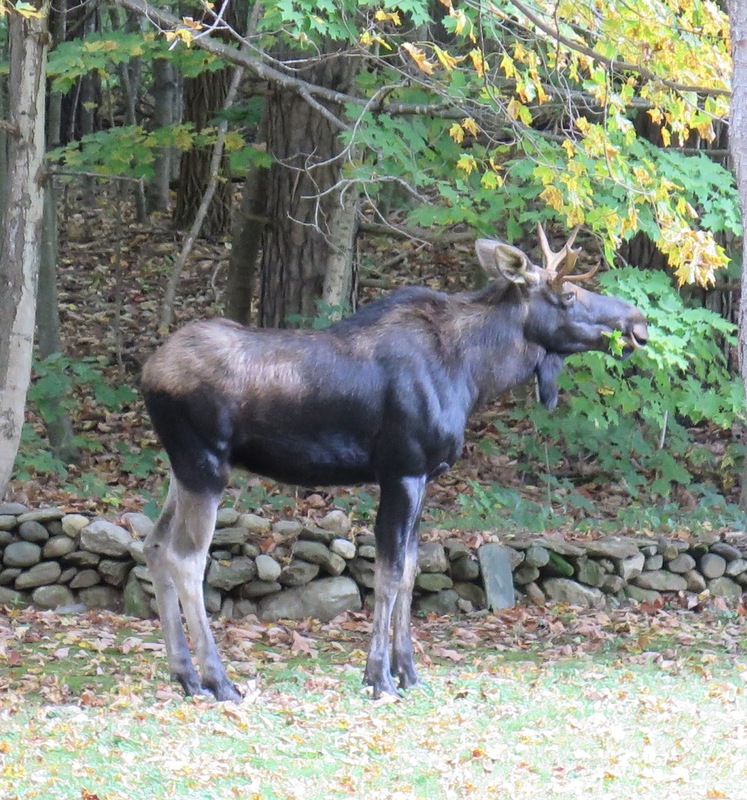 Oct. 6, 2018 this moose strolled across Route 30 and caused about 20 cars to pull off the road. BEEC’s mission is to develop a more ecologically informed citizenry through education and action in order to enhance and sustain the vitality of our bioregion. 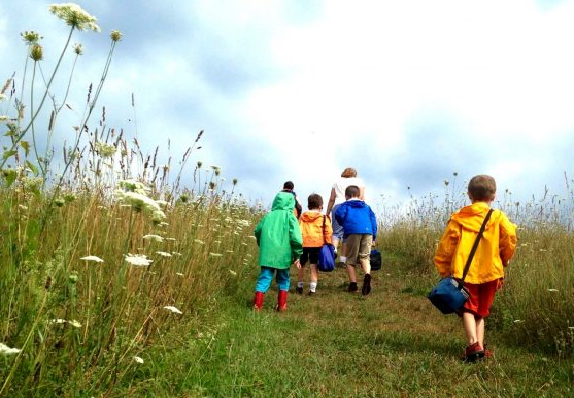 BEEC has been providing southeastern Vermont with quality outdoor education programs for more than twenty-five years. BEEC also coordinates and leads important community-based natural history and conservation programs. 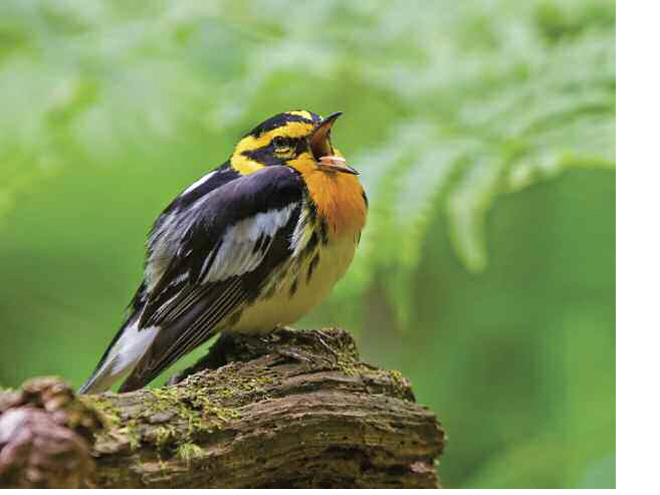 A Land Managers Guide to Conserving Habitat for Forest Birds in Southern Ontario.